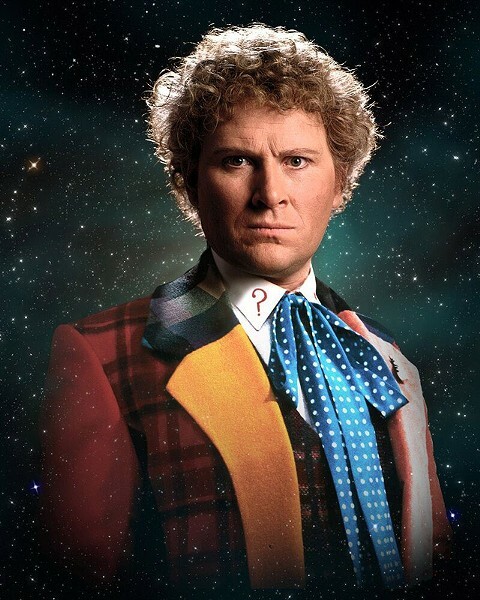 Only at the Flower City Comic Con can you attend dressed as Miracle Man, and meet legendary comic artist Joe Jusko, wrestler Jerry Lawler, and the sixth doctor of "Doctor Who" Colin Baker. In its second year, FC3 has managed to pack a roster of guests ranging from media talents such as the red Power Ranger, Austin St. John, and voice actress Trina Nishimura to comic book artists Larry Hama and Bill Anderson. FC3 kicks off the weekend of fandom with a "Worst Cosplay Contest Ever" on Friday, May 19, at 8 p.m. On Saturday there will be another Cosplay contest, ending with a "Cosplay Lip Sync Battle" on Sunday. So dust off your best Howard the Duck suit, find yourself a Lea Thompson look alike, and hit the catwalk. And on top of the guests and contests, there'll be several local vendors selling comic books and collectibles. Flower City Comic Con takes place on Saturday, May 20, from 10 a.m. to 7 p.m., and Sunday, May 21, from 10 a.m. to 5 p.m. at the Rochester Riverside Convention Center (123 East Main Street). Presale tickets are $25 for the weekend; $20 for Saturday only; and $15 for Sunday only. VIP passes are $50. Day-of tickets are $28 for the weekend, $23 for Saturday, and $18 for Sunday. For a full list of guests, vendors, and events, visit fc3roc.com.